Table base only. 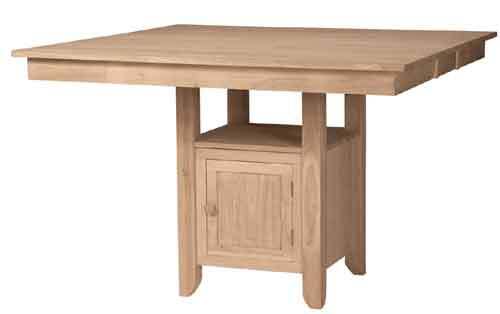 Pairs with WWUT4254XBTU, a square 54" x 54" table top. Contact store for details.